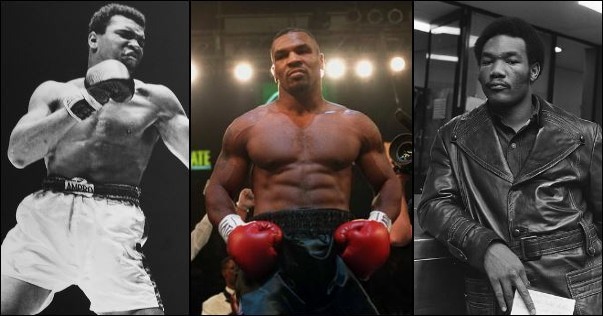 The age old question of how would a prime Mike Tyson have done against a prime Muhammad Ali back in the day is perhaps the most debated question in all of boxing. So much so, that in one of the EA boxing games over the last decade pit both boxers on the front cover to almost bring the debate back to life amongst boxing fans. In reality, we’ll never know who would have won. They both fought at much different times in the sports history and yes, without doubt, Ali’s era was much tougher than Tyson’s. But one could also make the argument that Tyson could only beat what was put in front of him and that his prime was a very short three to four year window as a pro before things went South for various reasons. One man positioned perhaps best to answer the question is another heavyweight champion and boxing legend, George Foreman. All in all, it’s just one of those things that we’ll never know.